Wallkill Valley First Aid Squad cadets lather up a car during the group's fundraiser. Photo by Jennifer Jean Miller. 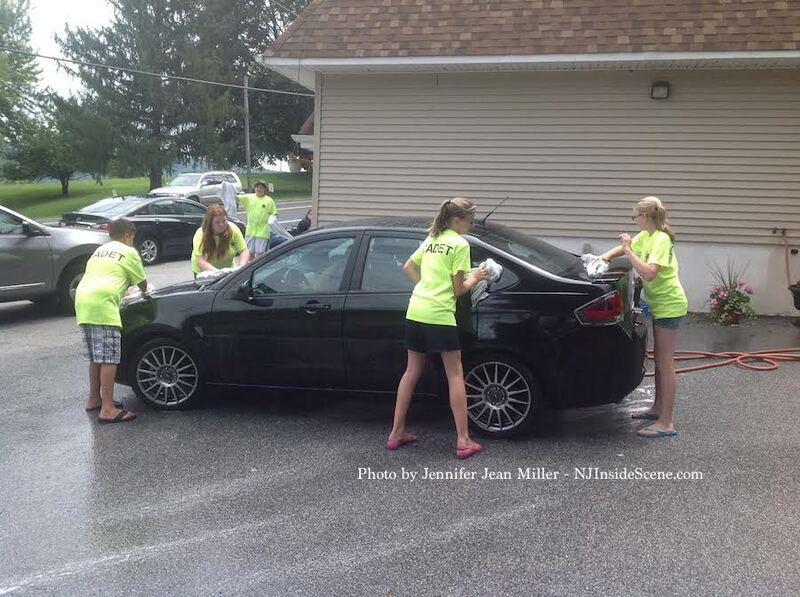 FRANKLIN BOROUGH, NJ – Cadet members of the Wallkill Valley First Aid Squad cleaned up cars of area residents who stopped by to the group’s fundraising event. Cadets range in age from 14 to 16 years old. Though some sprinkles passed through and conditions have been mostly overcast today, the cadets lathered and rinsed up a number of vehicles. Vehicle owners made a donation to the group in exchange for the wash. The carwash event was scheduled additionally for tomorrow, Sunday, July 27, but will be cancelled due to expected thunderstorms. The next cadet car wash fundraising weekend is scheduled for Saturday August 9 and Sunday August 10, weather depending. 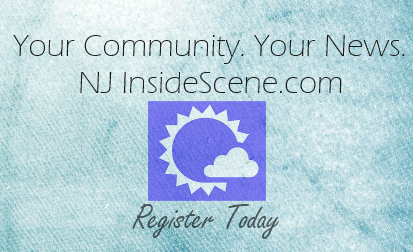 The event begins both days at 11 a.m. and wraps up at 2 p.m.
Stay on the scene with NJInsideScene.com and click here to follow us on Facebook. Daily, Weekly or Monthly Food Shopping – Which is the Most Budget-Friendly and Time Efficient? We feature stories of all types for readers to enjoy 24/7, from anywhere and without a subscription fee ever. If any of our stories have ever helped or inspired you, feel free to donate any amount you wish to help us to continue to deliver outstanding and objective content to you. Thank you for supporting this family-run, woman-owned publication since 2013.